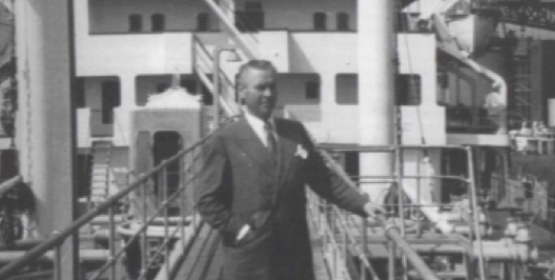 The forerunner to Braganza was established bu Ludvig G. Braathen in 1926, as a shipping company. Braathen went on to become one of Norway's largest shipping owners in the 1950's. The Ludv. G. Braathen shipping company was founded in 1926. The Braganza AS company was established in 1938 as part of Ludv. G. Braathen’s Shipping Company. Ludv. 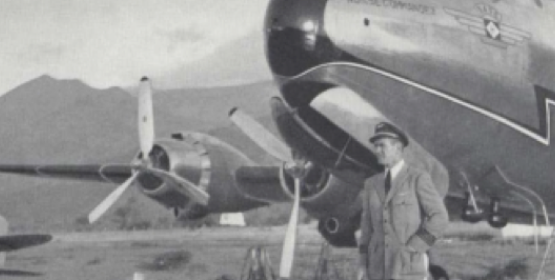 G. Braathen established the Braathens SAFE airline in 1946 in order to fly manpower and spare parts to ships in Asia and South America. The airline company grew rapidly after a slow start in the 1950s and 1960s, and acquired its first jet, a Boeing 737, in 1969. Eventually through Braathens SAFE, Braathens Helicopter and Busy Bee the airline business became the Braathen family’s main business. In addition, the family also owned for a variety of periods a number of industrial companies, tour operators and other travel businesses. 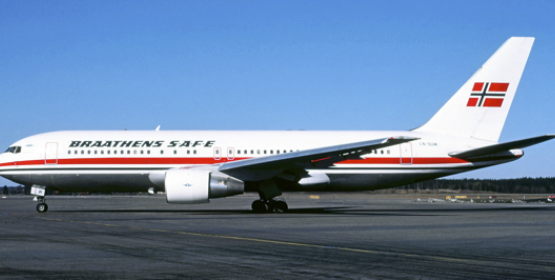 In the course of the 1990s, Braganza concentrated its business more and more on the Braathens SAFE airline, which was stock market listed in 1994. In 1997, Braganza divested 30 percent of Braathens SAFE to the Dutch airline KLM, but remained as major shareholder with 38 percent of the shares. Kristiansand Zoo and Amusement Park was one of Braganza’s early investments, the first shares were purchased in 1995. A new age started for Braganza in 1996, when the remaining owners and the newly appointed CEO Geir Stormorken laid out a new strategy for the company, which focused more on financial investments. 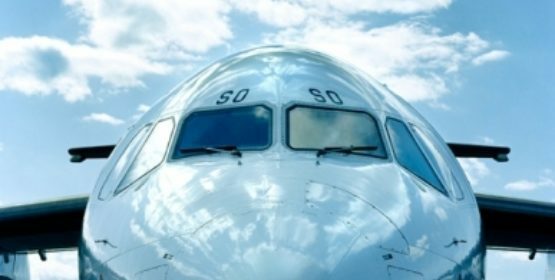 The first industrial investment was made in the Swedish-American aircraft leasing company Indigo Aviation, and since then Braganza has been an active investor within aircraft leasing. Indigo Aviation was listed on the NASDAQ in New York and subsequently sold in 2001. In 1998, Braganza embarked on the active management of listed equities, at first through the Braganza Asset Management company and then from 2004 through the establishment of Saga Equity Fund. Saga Equity Fund was open to professional external investors, and the Saga Asset Management company had a concession from the Financial Supervisory Authority of Norway. At its peak, the fund held NOK 1.4 billion for management and was closed down in 2008 before the financial crisis had made its full effect felt. Subsequently, Braganza has only a small part of its portfolio in the form of listed equities and a major part in industrial investments. In 2002, Braganza sold out of Braathens following the bid submitted by SAS for the entire company and delisted the company from the stock exchange. 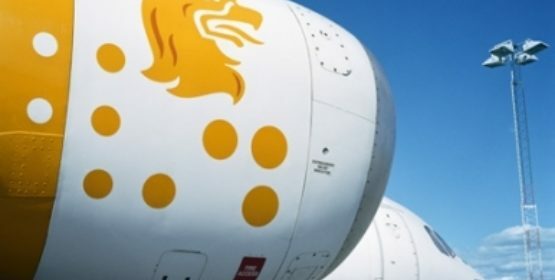 As part of the agreement relating to the sale of Braathens, Braganza acquired all of the shares in the Swedish domestic airline Malmö Aviation in 2002. Later in 2002, the assets in Braganza were divided as a result of an agreement between the three remaining owners, who are all grandchildren of founder Ludv. G Braathen. Per G. Braathen then became sole owner of Braganza. As a result of the change in ownership, the company gradually changed its strategy towards industrial investments, primarily within travel and tourism and related sectors. Per G. Braathens private investment company was integrated with Braganza in 2002. 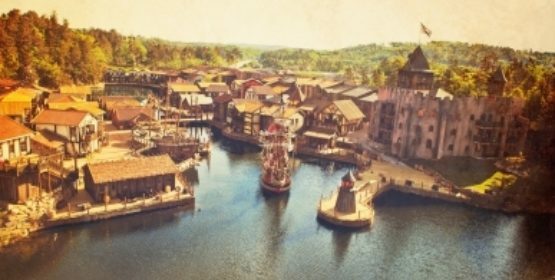 A number of travel and tourism investments followed. The largest of these was SunHotels, which is a B2B hotel booking supplier on the internet. 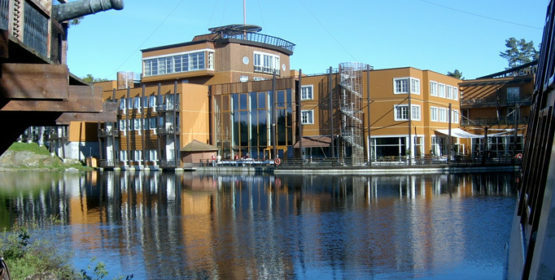 Braganza became majority owner in Kristiansand Zoo and Amusement Park in 2004, and owner of the whole company in 2006. Escape Travel in Norway was established by Tove Voss and Per G. Braathen in 2004. Escape Travel AB was started in 2008. In 2004 and 2005 Braganza acquired approx 30 percent of 2Entertain AB. The shares were sold in 2007 after a successful turnaround. 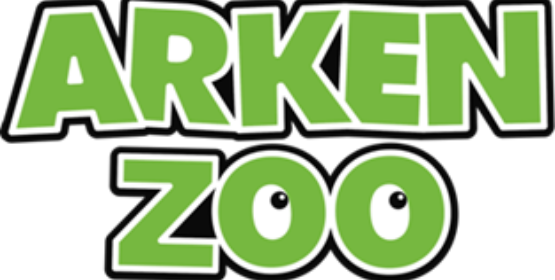 Arken Zoo AB, a small franchise of 17 zoo shops was acquired with the aim of building a leading chain of zoo shops in Sweden and then expand to other Nordic countries. In 2007, Braathens Aviation was set up as a holding company for Braganza’s airline business in Sweden. The group consists of Malmö Aviation, Braathens Technical, Braathens Training and Braathens IT Solutions. Transwede Airways was established as an ACMI provider in 2006, but was forced to discontinue business in 2009 when the market completely collapsed during the financial crisis. In 2008, Braganza invested in Jetscape Aviation Group in 2008. Jetscape is the most important investment within aircraft leasing. 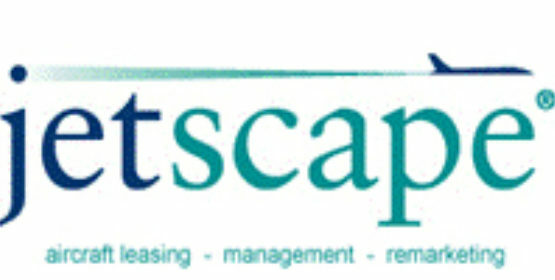 Jetscape later doubled in size after the merger with M1 Commercial Jets early in 2011. The internet company Europareiser was acquired in 2008. Europareiser later launched Stay.com which offers personal city travel guides worldwide. In 2009, Braganza acquired 30 percent of Ticket Travel Group. The rest of the company was acquired in 2010. 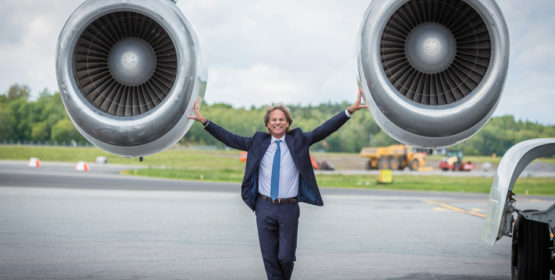 After delisting Ticket from the Stockholm Stock Exchange, Braganza owns all of the largest private segment travel agency chain in the Nordic countries. The company was divided into two separate entities: Ticket Leisure Travel and Ticket Corporate Travel. The strategy behind the acquisition was to grow Ticket Leisure Travel significantly online and maintain sales offline in their shops. 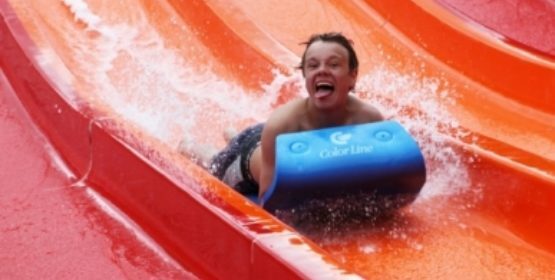 Kristiansand Zoo and Amusement Park opened the water park Badelandet – its largest investment so far. 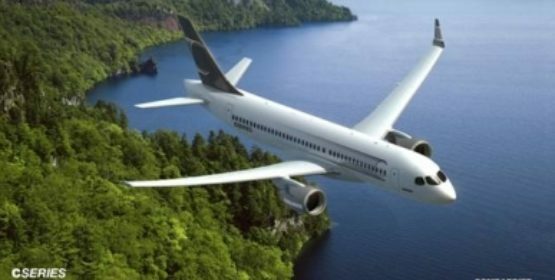 In June 2011, Braathens Aviation signed an agreement with Bombardier for the purchase of 10 C Series aircraft for delivery in 2014 and 2015 – along with an option for another 10 aircraft. Braganza acquired through Braathens Aviation ca 80% of the holding company of Sverigeflyg. 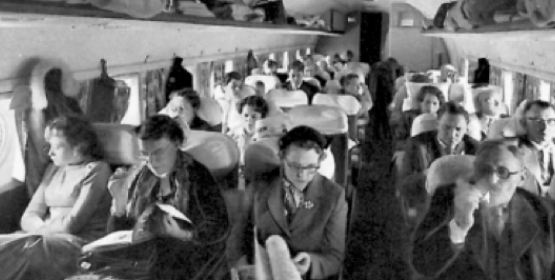 Each Sverigeflyg route was organised as a separate company with different shareholders. Gradually these shareholders where bought out. Braganza became the sole shareholder of all companies within Sverigeflyg in 2014. 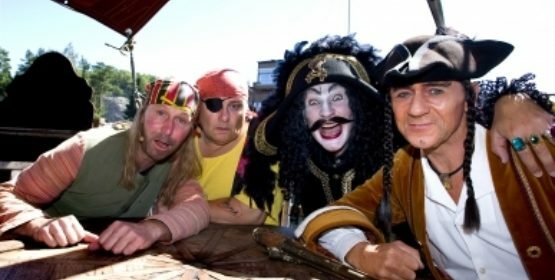 In 2012, the world's first pirate hotel Abra Havn opened in Kristiansand Zoo and Amusement Park. This is where Captain Sabeltooth rules. In 2012 Braganza bought Golden Air which is a regional airline in Sweden, operating both as a commercial airline with one domestic route out of Bromma Stockholm Airport and as an ACMI-provider for other airlines. 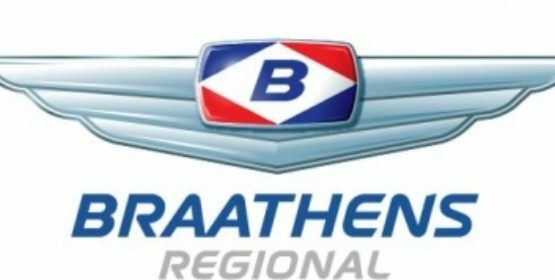 In 2013 Golden Air changes name to Braathens Regional. 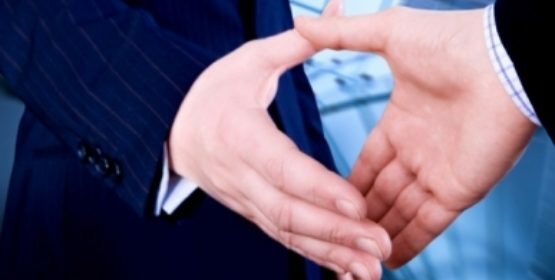 Braganza became a Swedish holding company through a cross border merger. Sabra Tours was acquired to grow the travel segment. 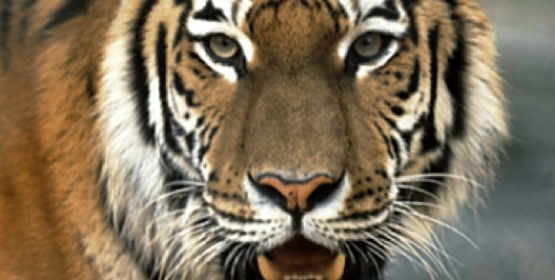 Braganza bought Djurmagazinet and reinforced its commitment to the zoo retail industry. 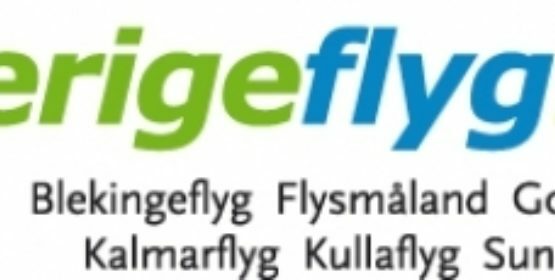 The outstanding shares in Sverigeflyg was acquired to reach 100% ownership. Braganza sold off SunHotels in September 2014 , the company was sold to WebJet. Ticket entered the German market in September 2014 with the trademark airngo.de. 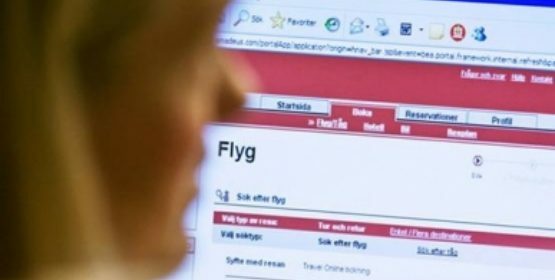 Airngo was also launched in Sweden, Norway, Denmark and Finland. Explorer Travel and Escape Travel in Sweden became one company from December 2014. 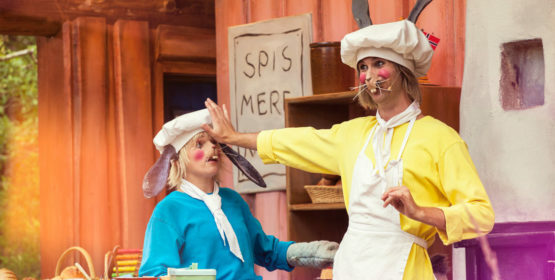 Kristiansand Zoo and Amusement Park launches the Forest of Huckybucky based on the story by Thorbjørn Egner. Arken Zoo was sold to Musti ja Mirri. 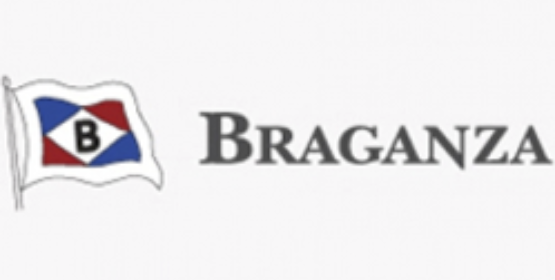 During 2015 the owner established a new sister company to Braganza AB named Bramora Ltd. Ticket Biz was sold to BCD Group based in the Netherlands. Stay entered into a partnership with one of the world’s leading hotel companies Intercontinental Hotel Group. 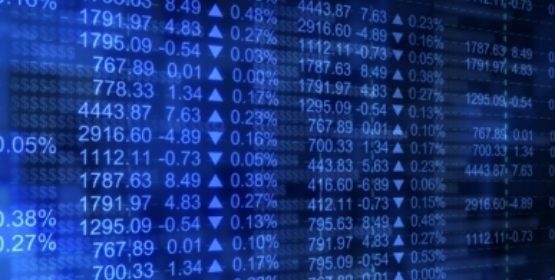 Braganza as a group delivered an EBITDA result of SEK 232 million, the best year ever. In March Jetscape Aviation Group was sold to Nordic Aviation Capital, the world’s largest turboprop aircraft lessor. 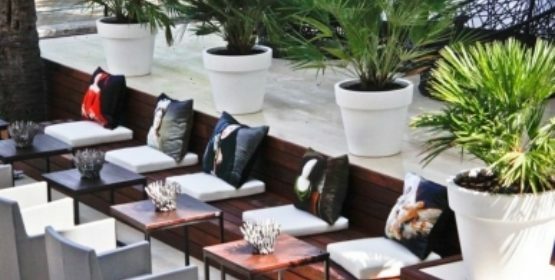 In August Braganza acquired the 160 room hotel property Scandic Dyreparken Hotel from DNB. From January 1st 2017 the franchise agreement with Scandic will expire and Dyreparken will be the stand-alone operator of the hotel. In August Escape Travel acquired Eurotravel Sports, the leading Swedish brand in sports travel, and in November Braganza increased it’s ownership in Danish Signatours from 25,5% to 37%. 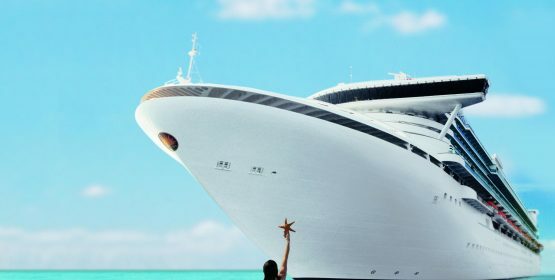 In the first week of January Escape Travel acquired Cruise.no, the leading Norwegian brand in ocean cruises. Later in the month Danish Signatours acquired 51% of the niche German tour operator Siglinde Fischer. The remaining 49% was acquired in December 2018. Siglinde Fischer is an tour operator with focus on upmarket accomodations in Italia, Croatia, Greece, France and Spain. In June Escape completed the takeover of Signatours and became the sole owner of the Danish tour operator group.